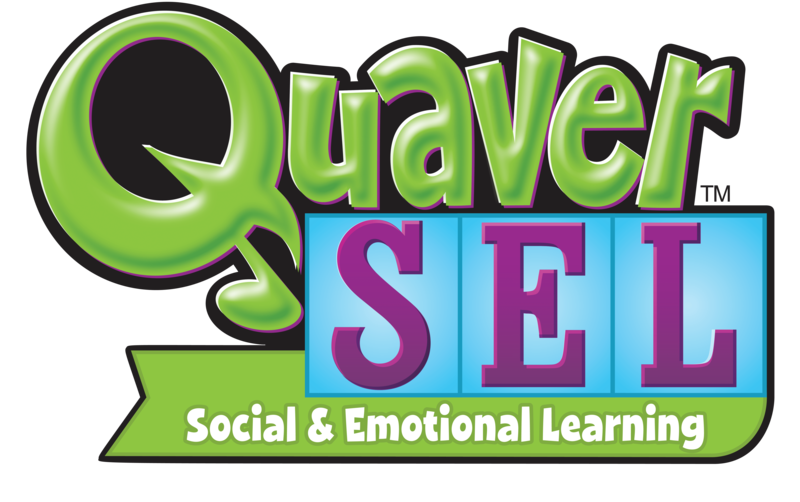 With 95 staff members headquartered in Music City, Nashville, Tennessee, QuaverMusic is a powerhouse in the digital curriculum world. Our staff include educators, musicians, composers, graphic artists, audio and video engineers, software developers, content developers, pedagogical experts, marketers and more, all laser-focused on creating engaging, digital curriculum resources that use the power of music to help teachers reach their students. Alice Rolli leads the company’s sales and advocacy efforts. A former public high school teacher, she understands first-hand the impact of a high-quality curriculum. Prior to joining Quaver, Alice was VP & General Manager at WorldStrides, the country’s largest student travel organization. She has served in both state and federal government positions and is member of the Board of Directors for WPLN-NPR in Nashville. She earned an BA at Stanford University and an MBA from The Darden School at the University of Virginia.